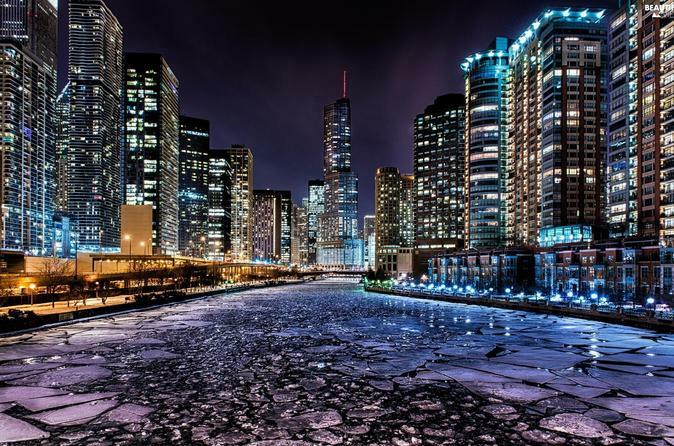 Let us put the Custom in Chicago Custom tours… What are your must-see venues? What would personalize your excursion? We’ll plan your tour and make it happen! We want your tour to be Memorable and promise to Focus on whatever captures your imagination in the amazing history, unique architecture, and rich culture of City. Let us put the Custom in Chicago Custom tours… What are your must-see venues? What would personalize your excursion? Need suggestions? We will be happy to speak with you about what you are especially interested and how Chicago can cater to those specific interests. We’ll plan your tour and make it happen! We’ll plan your tour and make it happen! The Custom City Tour includes your local Historian Guide and chauffeured luxury transportation for a 3-hour minimum but the length of the experience can easily be extended at the client’s request.